Janet is a Family Mediator, Comprehensive Mediator, a Workplace Mediator and Facilitator and is currently working towards her Accreditation to become an Elder Mediator. She is also a Relationship Coach, Divorce Recovery Coach, Public Speaker and Educator. She is an expert on Workplace Bullying and lectures to and educates corporations wishing to improve workplace relationships. Janet has recently introduced a new form of mediation to the Centre with ‘Behaviour Contracts’ between parents and teenagers. 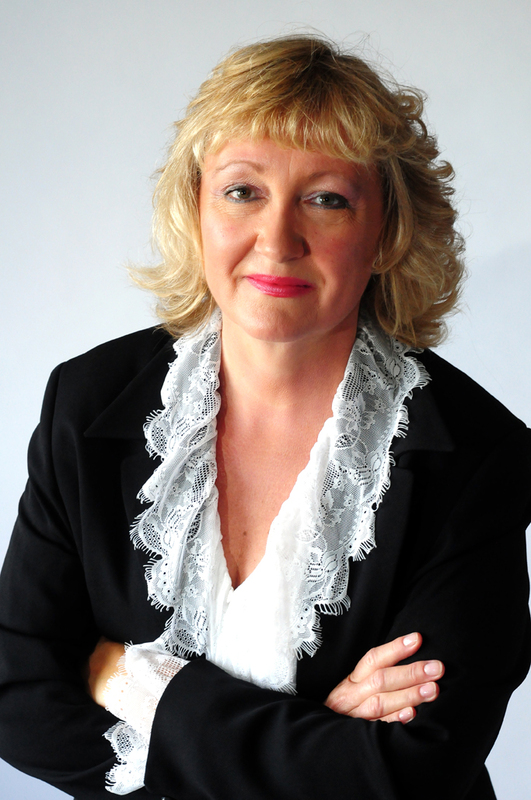 Janet is a graduate of both the ADR and Advanced ADR Training from Stitt Feld Handy Group and now returns as a Coach Mediator to train new mediators. Janet is a member of Ontario Association of Family Mediators, Family Mediation Canada and Collaborative Family Law (Ottawa). Janet is also a member of BNI Westboro, Nepean Chamber of Commerce, Women’s Business Network and Friends in Barrhaven Business. "All professionals that specialize in divorce must understand and appreciate the emotional aspects as well as the legal issues. Mediation combined with a Divorce Recovery Program helps couples get through their divorce Cheaper, Faster, Healthier".